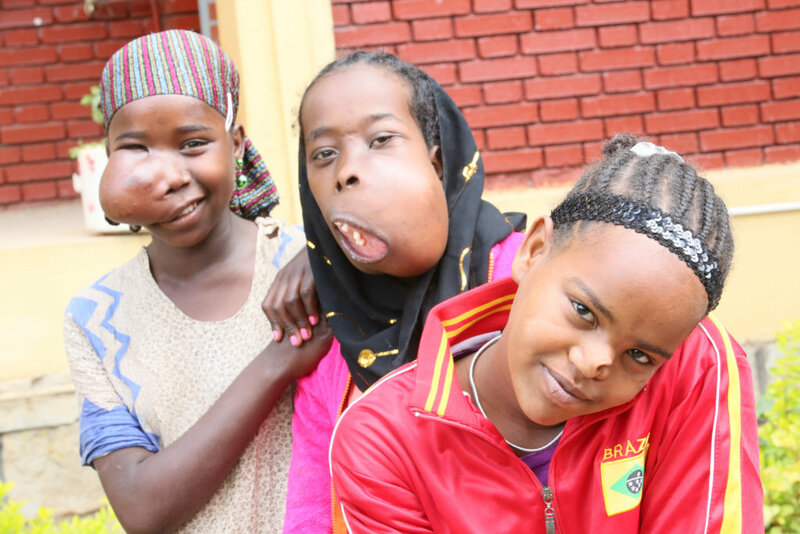 At Project Harar we believe that no child should feel alone because of how they look. 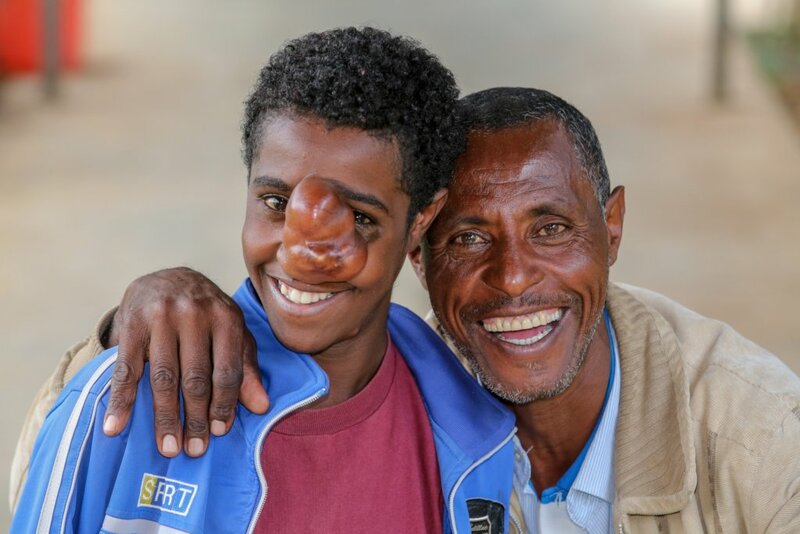 This project will provide life-changing surgery for 50 children in Ethiopia with severe facial disfigurements. A simple, low-cost operation will transform these children's lives - enabling them to take their place at school, to grow up alongside peers, and to have their own family. 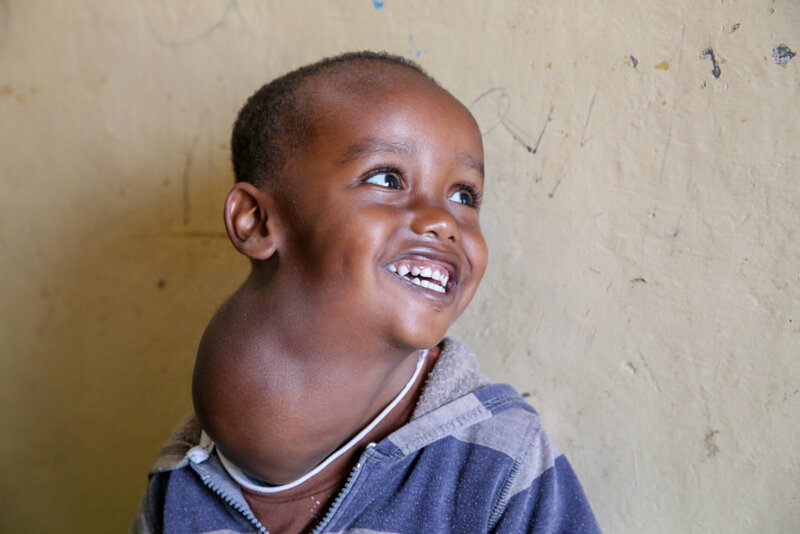 We enable those in the poorest regions of Ethiopia to access this vital treatment. 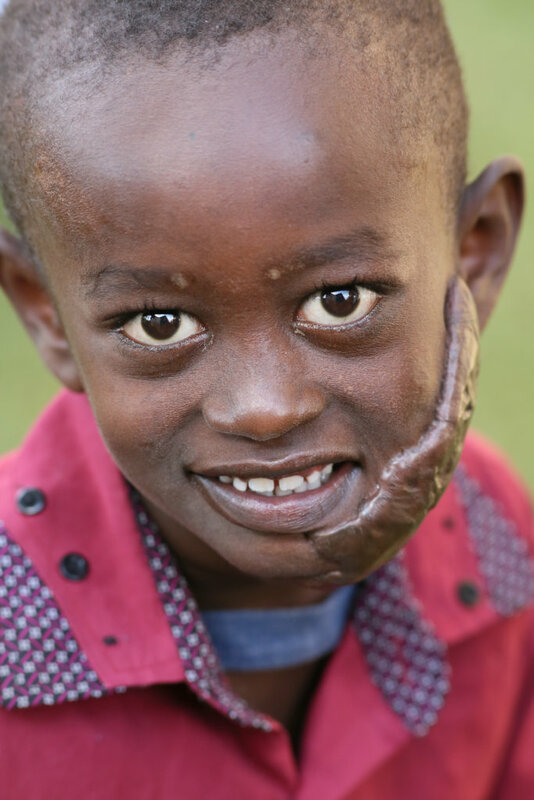 Facial disfigurements disproportionately affect the poorest people due to the lack of availability of treatment in rural areas, the cost of accessing treatment and lack of knowledge of available treatment. Our patients are well acquainted with social exclusion, isolation and discrimination, and their conditions are often worsened by malnutrition and poor hygiene. In a country where community is so important, being stigmatized for the way you look is hugely detrimental to your quality of life. 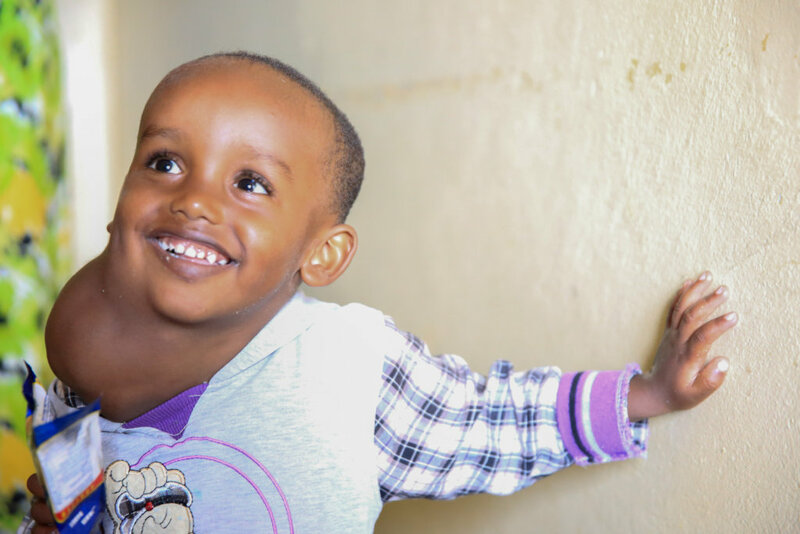 Our end-to-end service brings children from their rural homes to Addis Ababa for treatment. 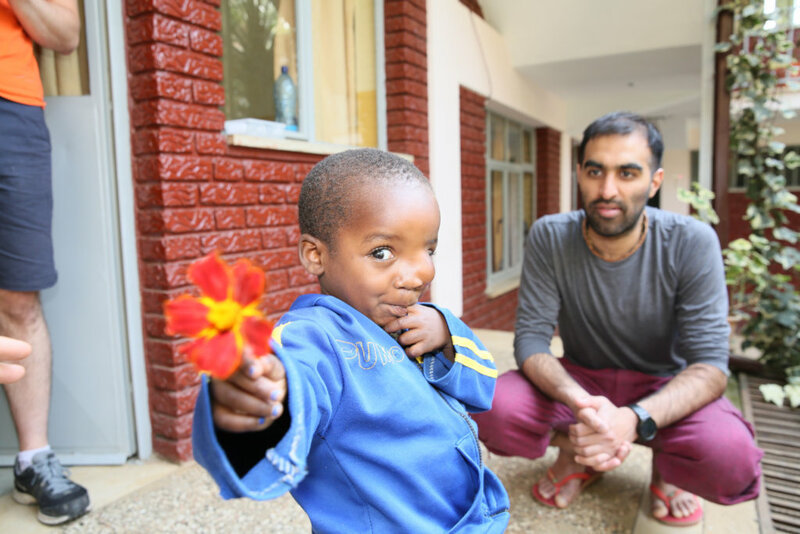 We provide them with transport, accommodation and medication. 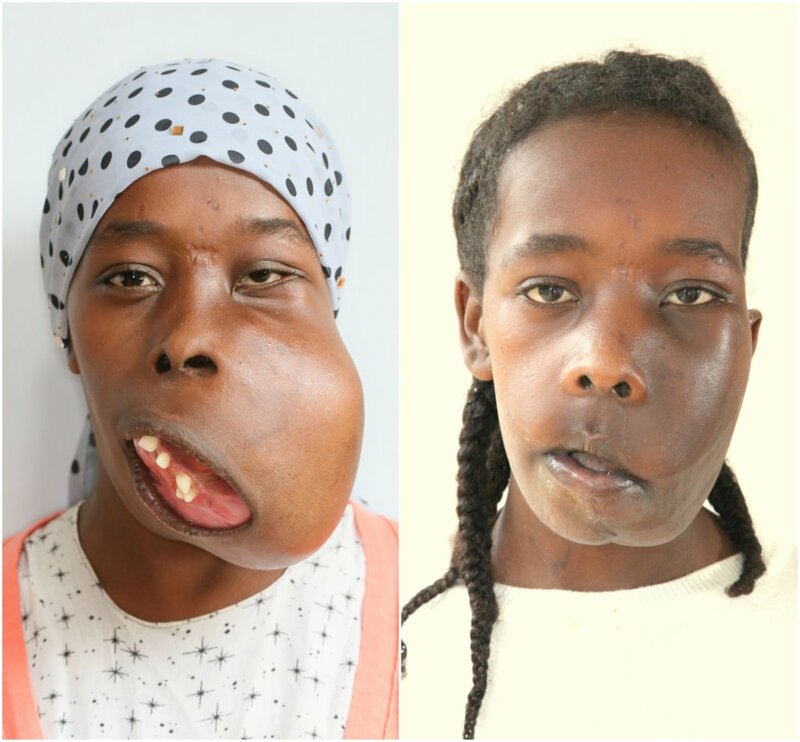 Heavy emphasis is also placed on the post-operative phase to ensure that all patients heal fully. We also advocate within the local communities and health services to spread knowledge about conditions, reduce stigma and improve social inclusion. This helps the children experience better health and social life. 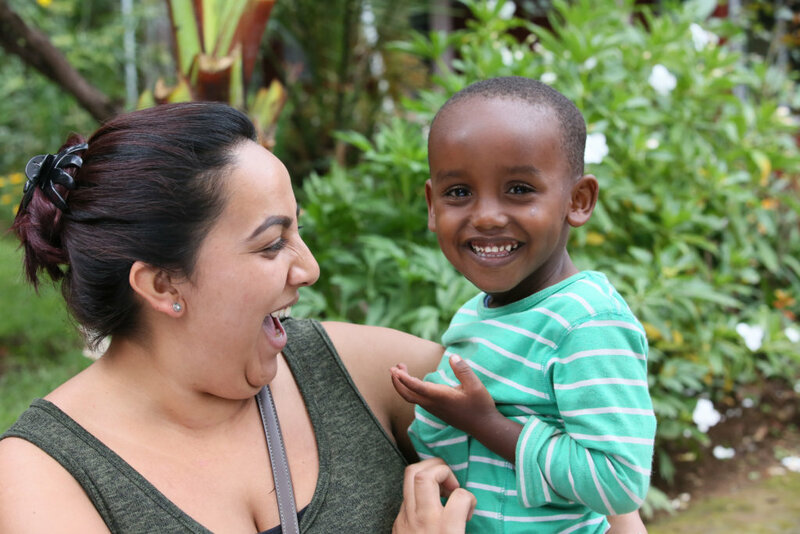 Our project will change the lives of 50 children in Ethiopia. 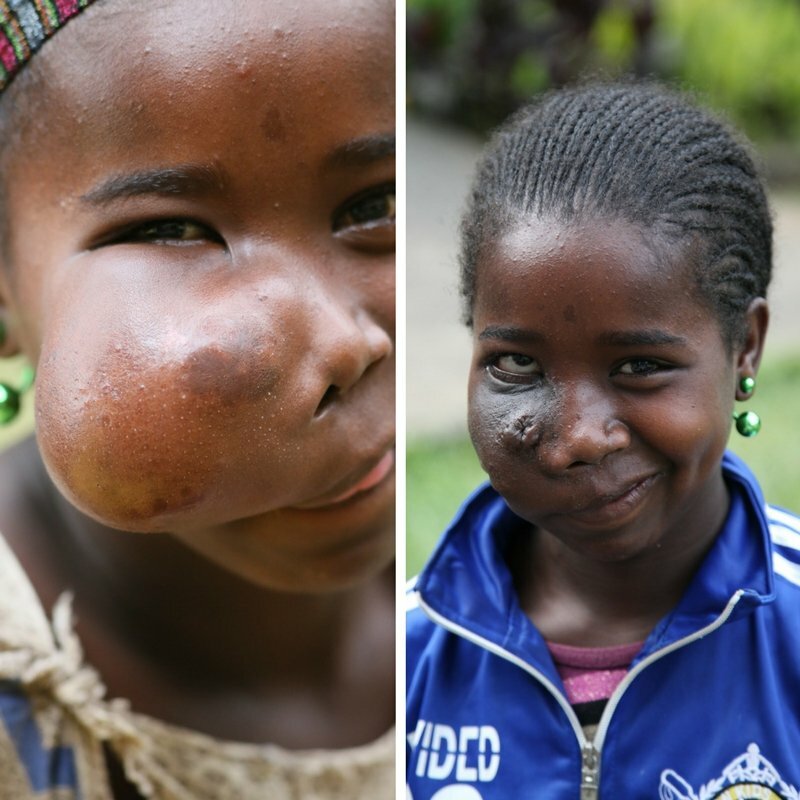 Immediately, they will be healthier and more accepted in their communities - after surgery, 75% of our 2016 patients became socially engaged and accepted back into their communities. Children will abandon their fear and return to school to go on to lead happier, healthier lives. 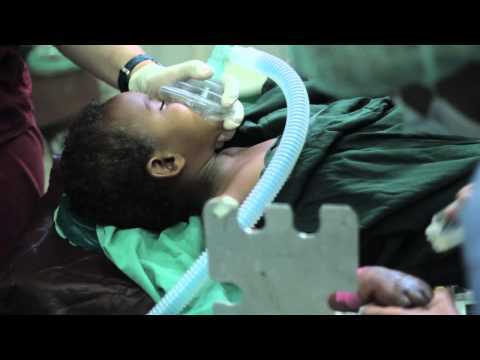 Our project will also improve the surgical capacity in Ethiopia through collaborating with and training a team of 30 Ethiopian medical professionals.